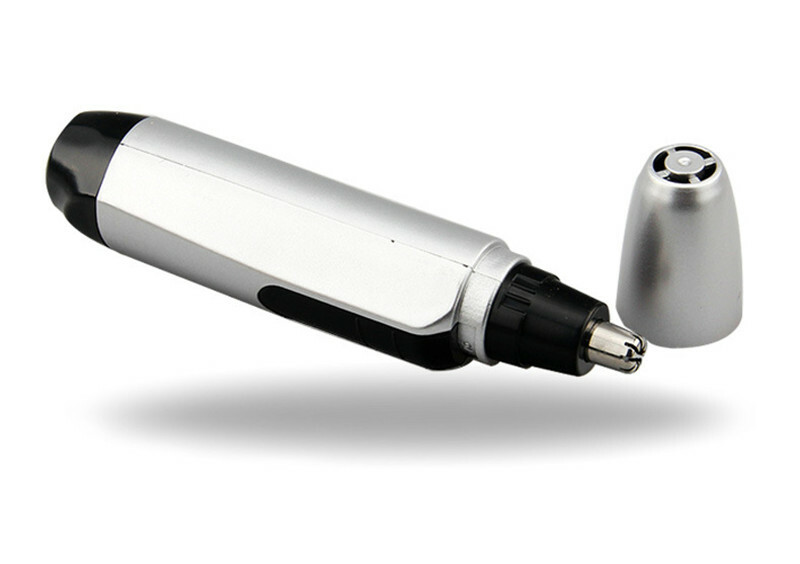 Professional personal nose hair shaver, great traveling companion with light weight design. 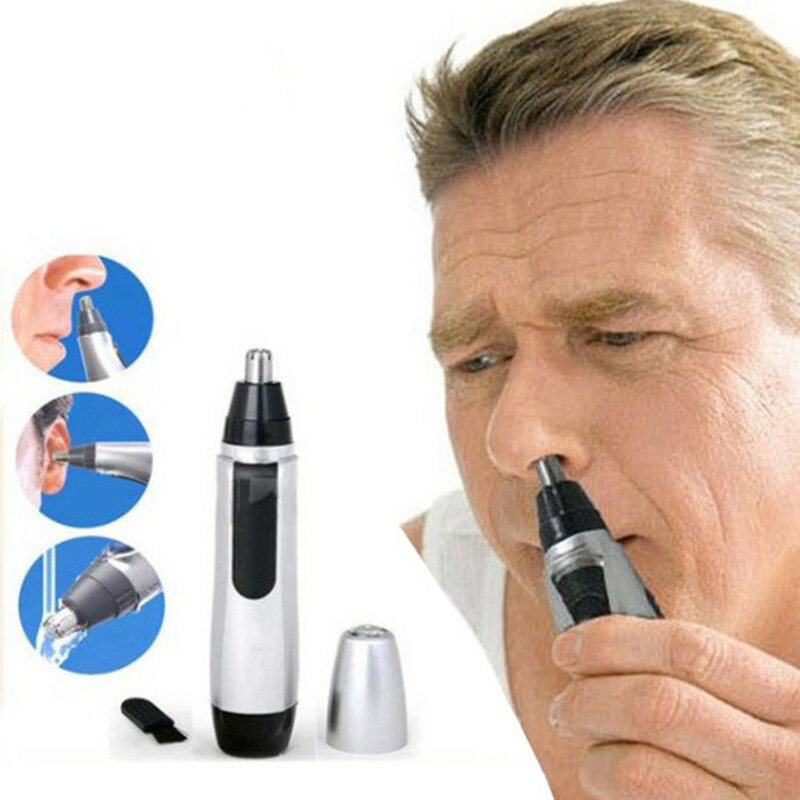 Rotary blade system for effective trimming our overgrown nose and ear hair. Eliminate the traditional need of scissors to remove the unsightly facial hair from face, nostril and ear, higher security provided. 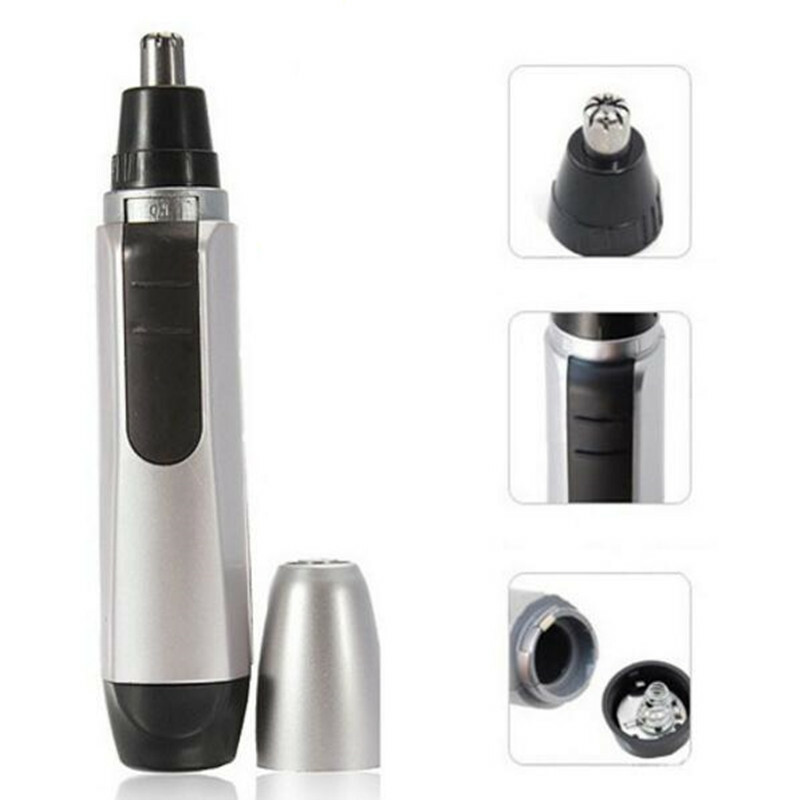 Cute white brush to remove the discarded hair in your trimmer. 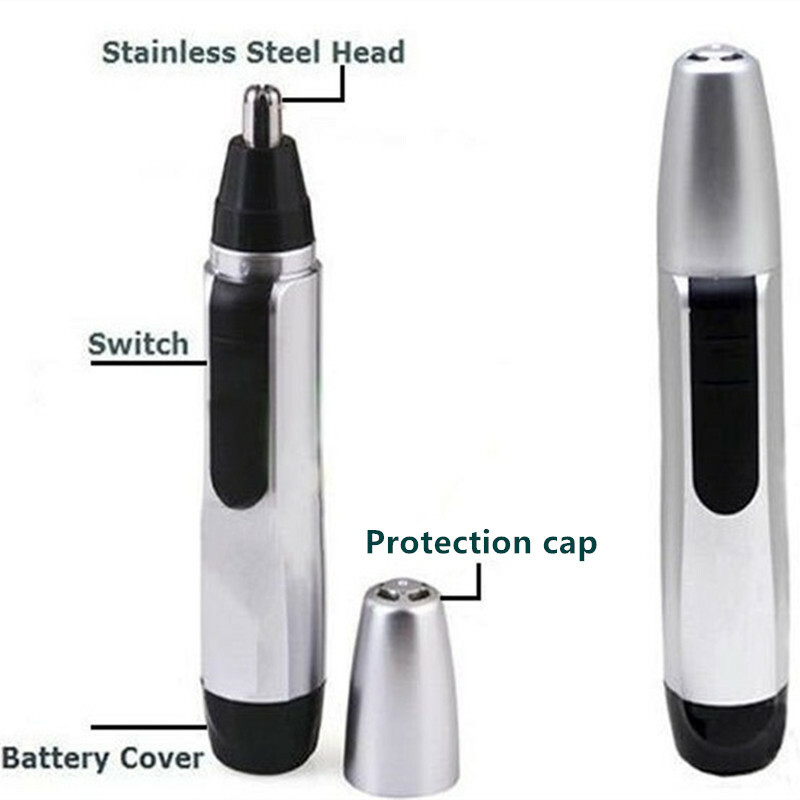 Fine tapered head protects skin from directly contact. Wet/dry rinses clean with the cute clean brush. 2.The color may be different with the true item due to the screen display, pls understand.